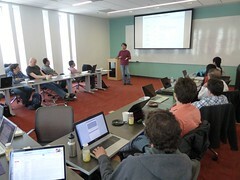 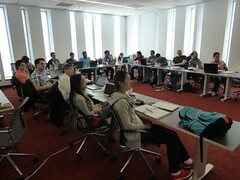 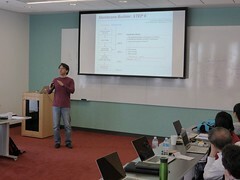 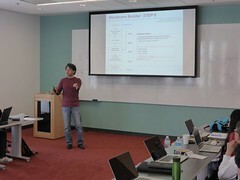 Preceding the main annual Consortium meeting, members of the Computational Resource Core met to discuss in detail the progress and future directions of individual projects within the Core facility. 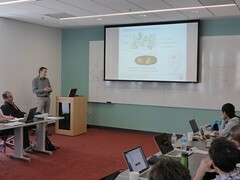 In addition, the meeting evaluated the status of direct interactions with current bridging and pilot projects. 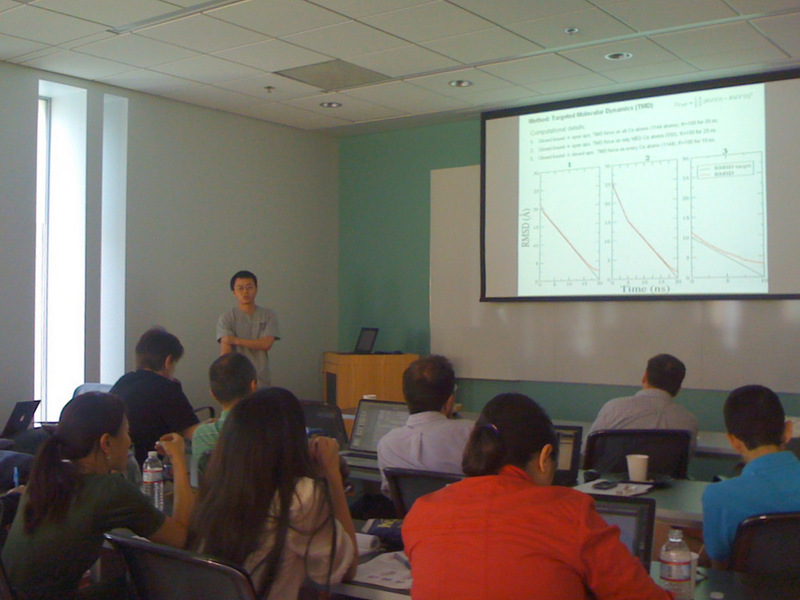 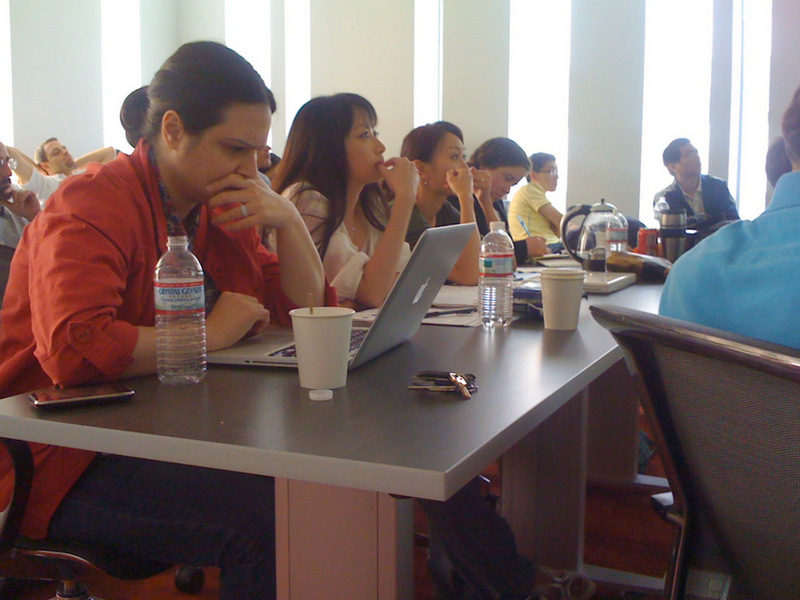 What follows are two photos of this pre-meeting computational workshop.